Got my 10 year warranty15x9 Advanti wheels ! HOLY SMOKES! - Miata Turbo Forum - Boost cars, acquire cats. Got my 10 year warranty15x9 Advanti wheels ! HOLY SMOKES! 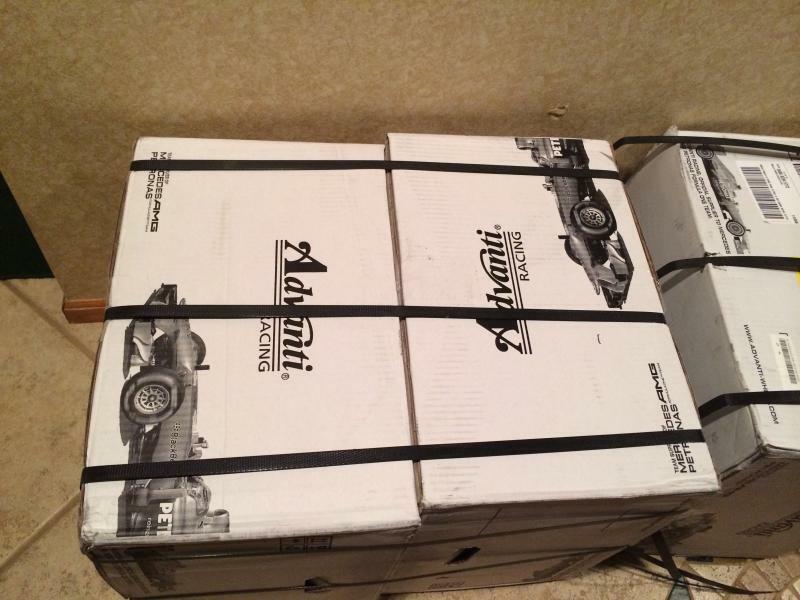 Everything from the way they are packaged, to the way they were shipped(2wheels banded together) is pure awesomeness. I've bought wheels from enkei,tsw,949 racing and these blow them all away.Came with the 10YEAR WARRANTY card info in the box. Wait time, 3 days. Not the bull crap 10 month wait for the 949 wheels which are a heavier lesser quality wheel. Weight.. My 15x9 12 lbs... Literally awesome the technology that has gone into them! sweet. Looks like they use them on F1 cars so they must be the best. While I appreciate the info on these; if you've never tried to manufacture something as the "little guy" I don't think we need to pick on Emilio too much. Who made this spec wheel happen? This is the first year with real selection in a 15x9 +36 with a budget constraint, so anyone new to this sizing has made you wait YEARS right? All I know about specing a design and having it produced is from a friend that has audio products made and he has been doing it much longer and still runs into problems. FWIW. With that aside, this is a VERY exciting year for wheels; and I am glad to know these are viable! Last edited by hankclaussen; 04-09-2014 at 01:20 AM. 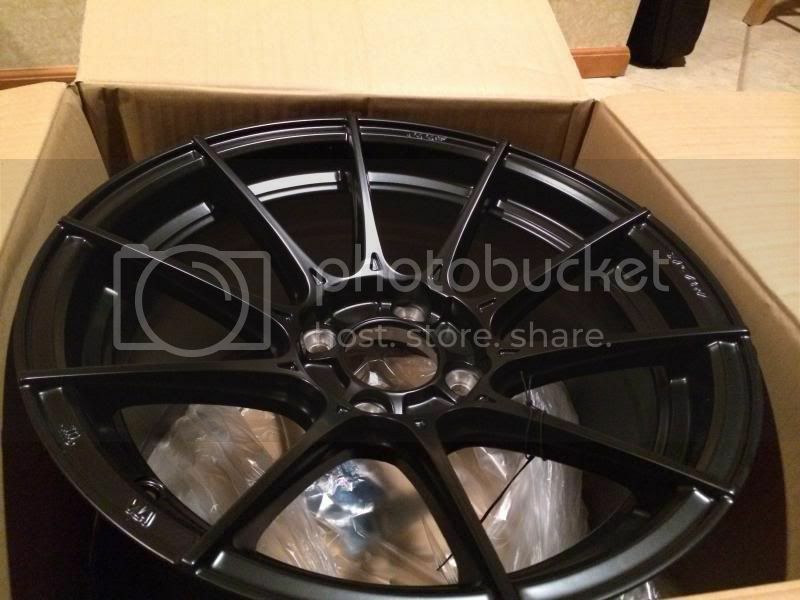 These look like nice wheels. While I can understand being frustrated by a vendor being out of stock of an item one wants, there's no need to bash that vendor - especially when that vendor is the reason you are able to buy the product you are buying. I googled it, but I couldn't find where scoops of awesome were used in the flow forming process. How come the spokes are outside the lip of the wheel? That looks dumb. btw, could the manufacturer provide less information about their own wheels or what? I don't like the spokes outside the rim either. Looks like it takes it beyond the tire's rim protector -- makes the wheel susceptible to damage. I assume this was needed to achieve a concave "look." Other than that, looks like a nice wheel. 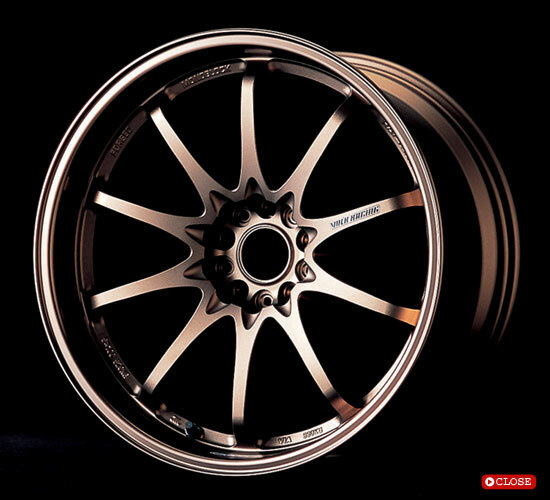 Made by a Malaysian wheel manufacturing conglomerate that, according to their website, recently made some kind of acquisition of or from Enkei. YHI is a big company. 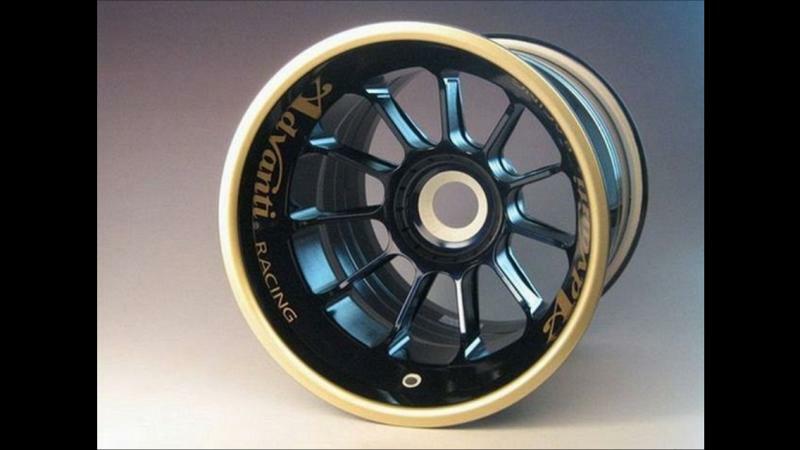 Majority shareholder in OZ of Italy, which actually designs and produces the forged magnesium F1 wheel used by Mercedes. YHI has the luxury of attaching whichever brand they own/license to the F1 name. Naturally they chose their own house Advanti brand. Still, YHI has access to cutting edge wheel tech. No doubt a well designed, engineered and manufactured wheel. The style doesn't do much for me but you can't argue with the price and weight. I can't see how the average tire jockey would negotiate around those spokes with his tire machine. +1, no need to talk mad ****. These wheels just came out and you have them in your living room, not your racecar (yet, at least). Lets get these on some serious track cars and run a few seasons on them before you claim them the best. That said, I do like the way they look and it's awesome that technology allows me to afford wheels like this. Same can be said about my current wheels as well. Get us some pics on your ride, op! What technology? They took a picture of the volk ce28 and made it less cool. Actually YHI's other brand Konig did that about 2 years ago. Stamping "Forged" into a cast wheel FTW. I still laugh every time i see "RAVS ENG." Wait....they're all super proud of this flow cast technology...so they stamp it "Forged"???? The Konig Dial's looks marginally better than these Advanti's but none of them look that great. I'm sticking with my RPF1's. No, they are using another wheel, a picture of the discontinued cast Konig Flatout, that was made in a different factory (in Thailand), to tar and feather the new flow formed wheels made by YHI in China. Quick Reply: Got my 10 year warranty15x9 Advanti wheels ! HOLY SMOKES!